Inspired by Humans of New York, we wanted to take a look at not only the pricing and business outlook of the featured people, but also the human and personal of each person featured. Over the coming weeks and months, we will publish an interview with a pricing professional. We have taken a look at a wide range of people, from people relatively new in the field and those who are seasoned professionals. However, they all share a passion and talent for pricing. People of Pricing looks at the routes people have taken into their chosen field of pricing, and how they have reached the points that they are now. The profiles show the achievements they have attained, as well as the thrills they find within pricing and the work they do. The project also looks at what drives some of the leading figures of pricing; many have shown a competitive edge, a passion for business, and enjoy the direct impact their work has on their companies as a whole. People of Pricing has also garnered their expert and inside opinions on what direction pricing as an industry is heading going into the future. But, perhaps most importantly, People of Pricing presents the individuals behind the technology and numbers, sharing their voices and opinions in this exciting new project. 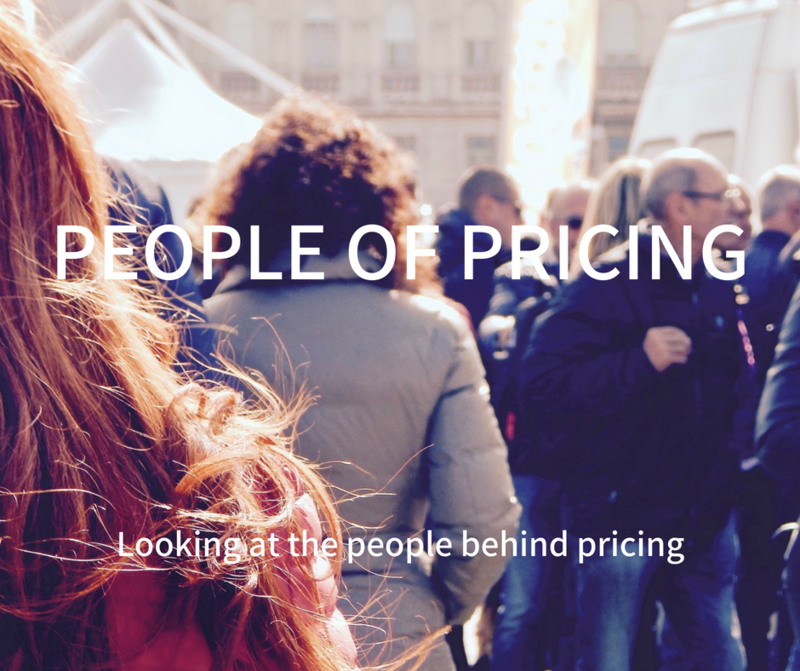 It has been an inspiring and interesting project to get running, and we hope you enjoy reading People of Pricing. Our first featured profile is Nigel Bourke, Director of Strategic Pricing at Hogg Robinson Travel, who shares with us his knowledge of pricing, which he has gained over two decades of being in the sector. If you would like to be featured, please visit our sign up page and one of our team will be in touch.